The PTI government is considering to launch an amnesty scheme in a bid to bring the non-filers on the tax net. According to media reports, the government will also introduce budgetary measures before availing the IMF package. According to Finance Minister Asad Umar, the details of the amnesty scheme are yet to be finalized. However, he did confirm that the scheme will be announced before the next budget. 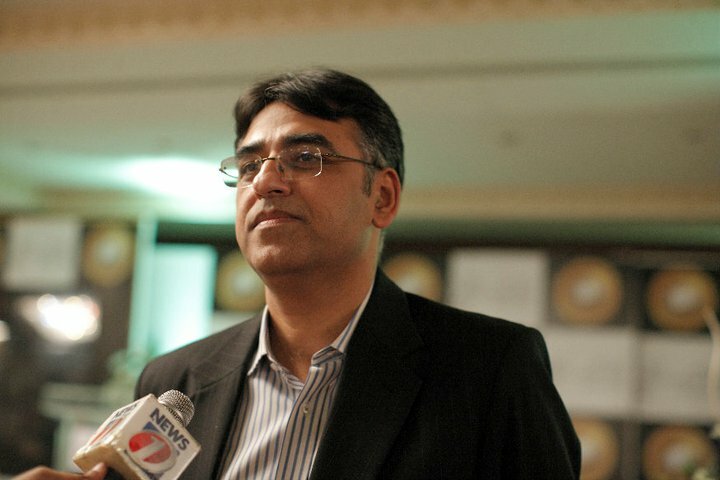 Asad Umar also revealed that the government will open the selling and purchasing of property for non-filers very soon. Earlier this year, the government has opened the sale/purchase of vehicles for non-filers, which according to Asad Umar has led to a lot of job creation. He firmly believes that there is absolutely no hurdle that prevents taxation authorities to find out purchasers of properties and vehicles, with the aim of bringing them into the tax net. The Finance Minister, Asad Umar also revealed the government’s plan to enhance property evaluations to the actual market prices. Meanwhile, the government will also decrease tax rates. These steps will be introduced initially in Punjab, Khyber Pakhtunkhwa, and Federal Capital Islamabad. However, the government may also extend this to Sindh and Balochistan in the later stages.